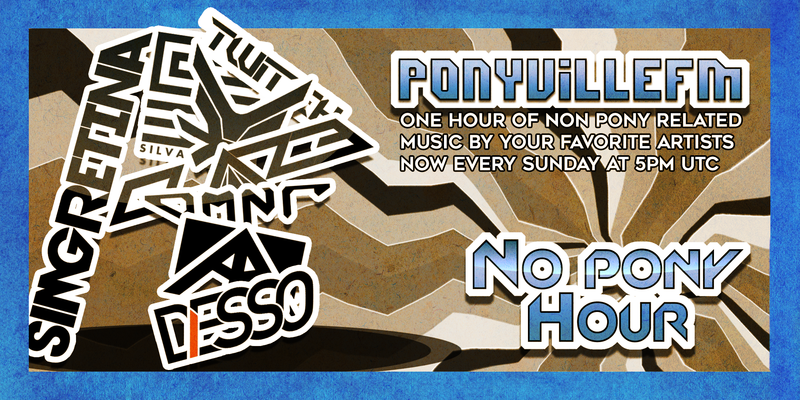 Two new music hours added to the main station. Are you into remixes from the episodes? Then we have the hour for you! 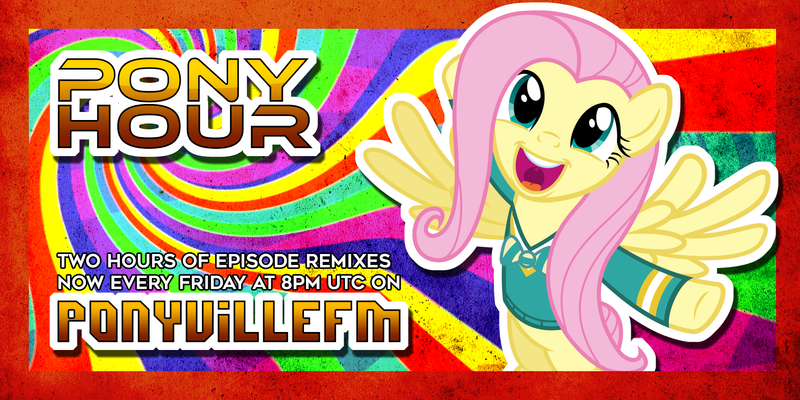 Every Friday at 8PM we will now play 2 hour of non stop episode Remixes. Are you a fan of the artists beyond just the remixes they do? Then we have a great hour for you as well! 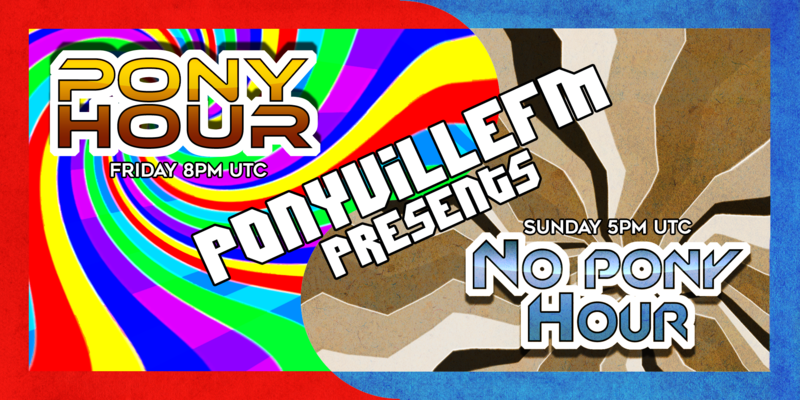 Every Sunday at 5PM UTC you can now hear the best tunes from the artist you have grown to love. 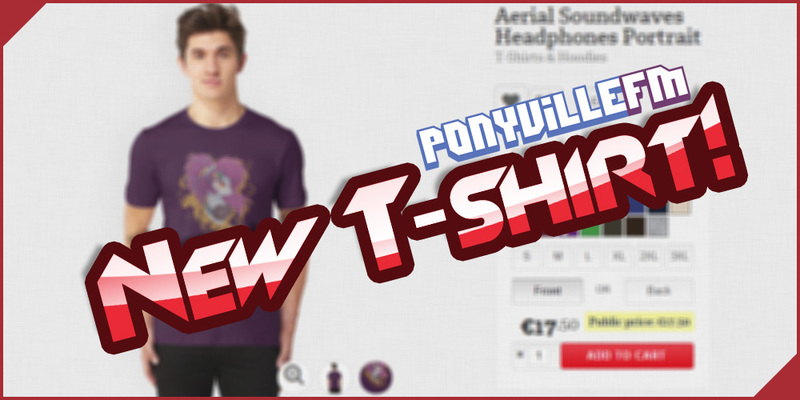 New shirt design added to our store! 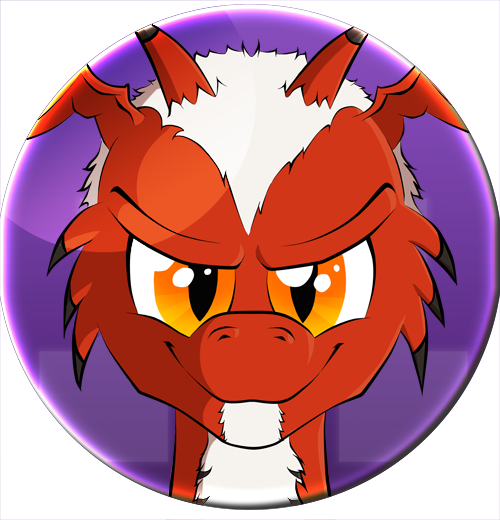 Our Redbubble store page has updated and we have added a new design created by the lovely Littlehybridshila. Be sure to check out Littlehybridshila's Deviantart page and take a look at some of her other work. 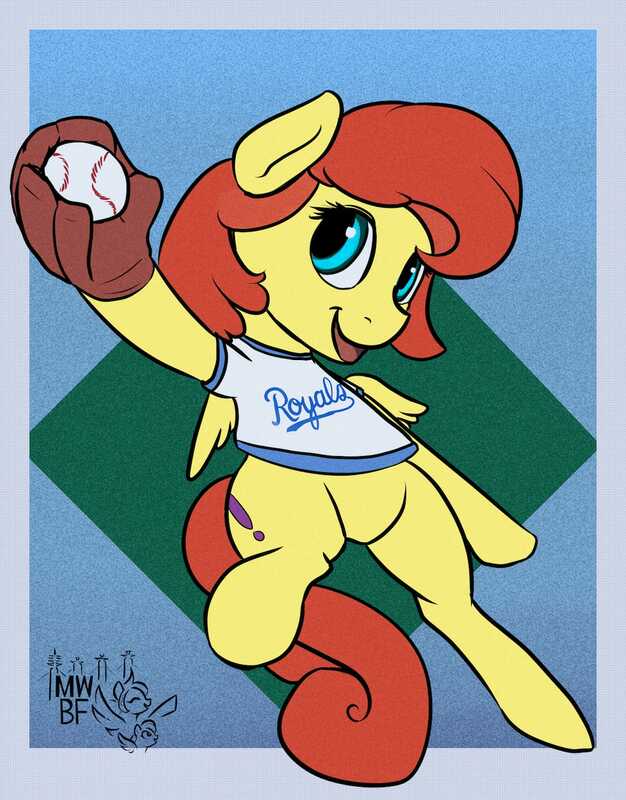 Midwest Brony Fest - Royals Win! 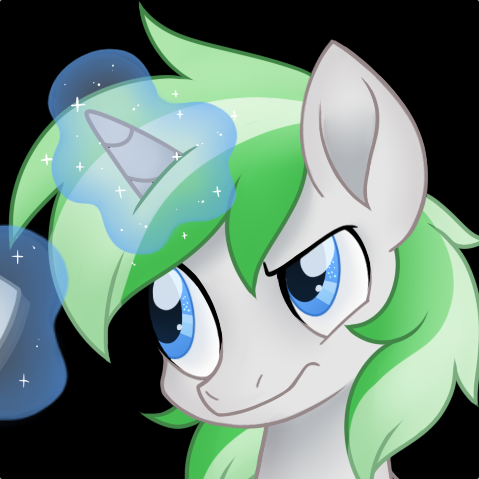 This is just a heads-up to let you know that our friends at Midwest Brony Fest are having a sale on tickets to celebrate the Kansas City Royals winning the World Series. It was 1985, 30 years ago, that the Royals last won the World Series. We thought "that's a pretty good number". So, to celebrate, we are offering a 30% discount on General Admission prices for a limited time. Simply use the code GOROYALS when ordering to obtain the 30% discount on top of the currently displayed pricing. Also, if you're feeling a little bit fancy, we are offering a 10% discount on the "Twice as Fancy" ticket tier. In which case, you'll need to use the discount code CROWNED. If you haven't booked your tickets yet and are thinking of going, then now would be a fantastic time to get it done! Remember, GOROYALS! You can find out more and register at http://www.mwbfkc.net. 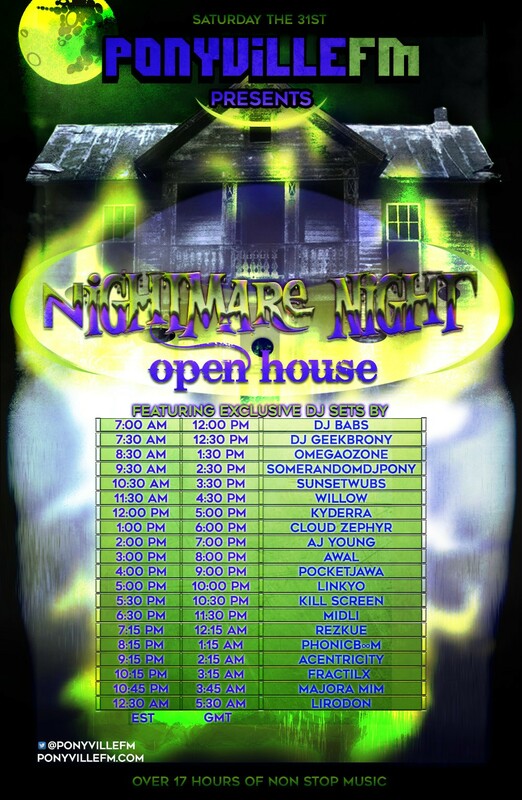 If you tuned-in to our open house Nightmare Night event last night, then on behalf of the team and everyone who took part, I would like to thank you for being a part of the excitement that was Nightmare Night! 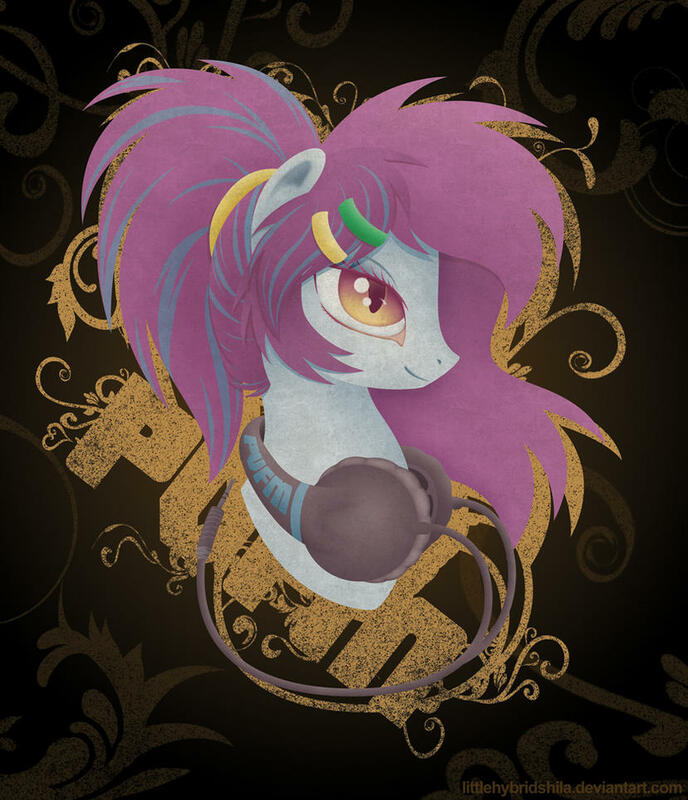 Whilst we're here, I would also like to take the opportunity to thank everyone who did their part to make it all happen, including the Guest DJs who took part, as well as the resident PonyvilleFM DJs who also took part. Over the space of the Halloween special, we had over 2,000 different listeners tune-in to enjoy the Nightmare Night mixes, with people across 52 different countries listening together. Needless to say, the spirit was shared by a lot of different people and we all had a great night together. We love a good DJ train every now and again and we're pretty sure that you do too. We'll have another one lined up soon. For now, though, back to our regular programming! And because of this we will be hosting a Halloween Open House event this Saturday! As some of you already noticed,this year we are having an open house where we will have a lot of guests coming in to do a mix. This mean there will be over 17 hours of non stop music with 20 different DJ's! So come join us this Saturday for a full day of DJ mixes!